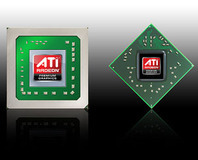 Nvidia has quietly snuck out some new OEM-themed cards, the GT440 series. 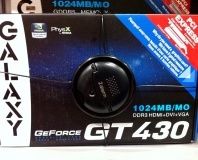 Almost a week before the expected launch, prices for both GeForce 7900 GTX 512MB and GeForce 7900 GT have hit the web. Click for full breakdown. 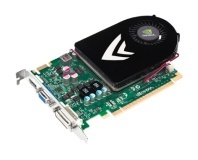 There seemed to be a bit of a delay from announcement to availability with the GeForce 6600 LE - finally you can buy it in the shops for a little over £60. 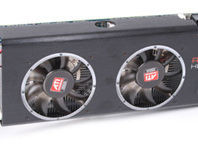 Cheap SLI, but is it a gimmick?